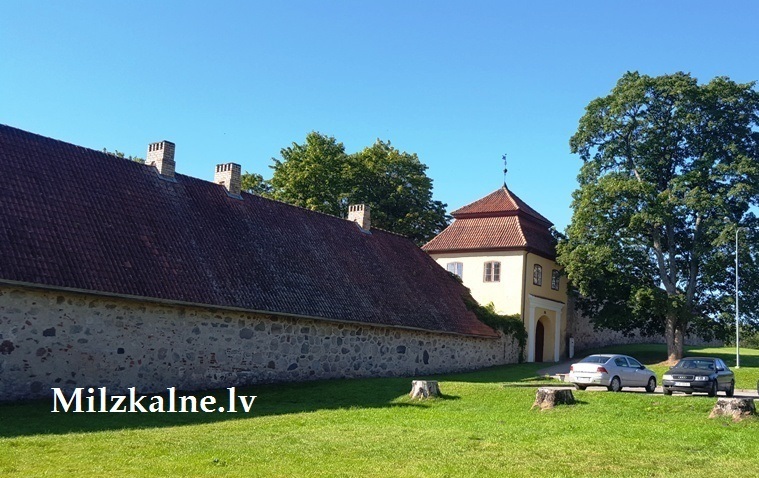 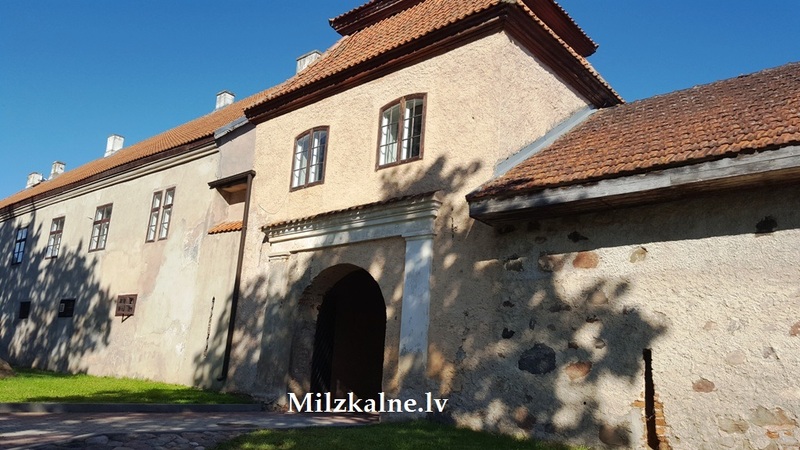 Šlokenbeka Manor is the first fortified manor in the Baltic States. 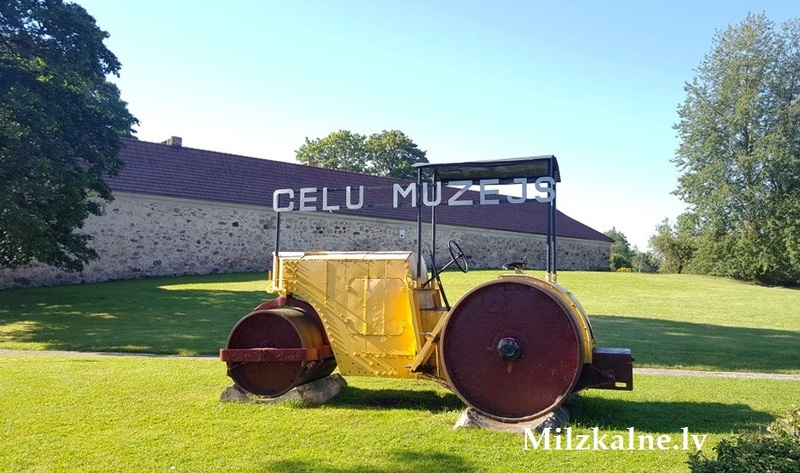 The Road Museum display reflects the development of the road sector in Latvia. 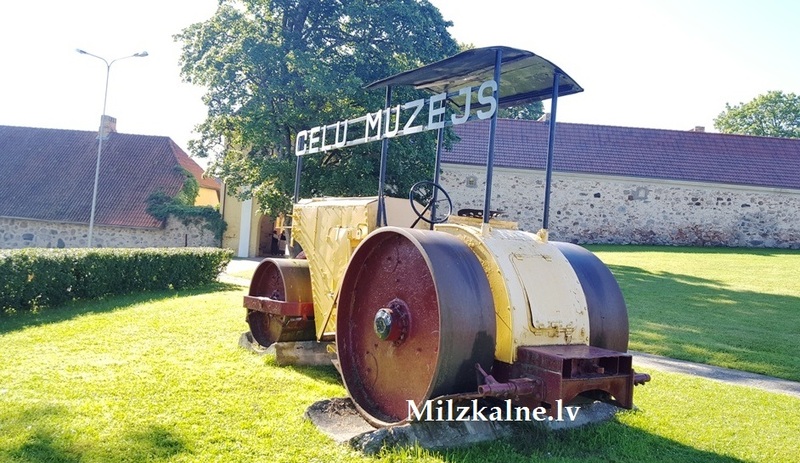 The most important exhibits of the display are Marshall steamroller (1924) and Livonian waterways map (1573, copy).